"It is my pleasure to recommend Shawn's Book to You. If you're already on the path or just starting out, Shawn’s Seven Prerequisites of Success can help to light the way ahead!" 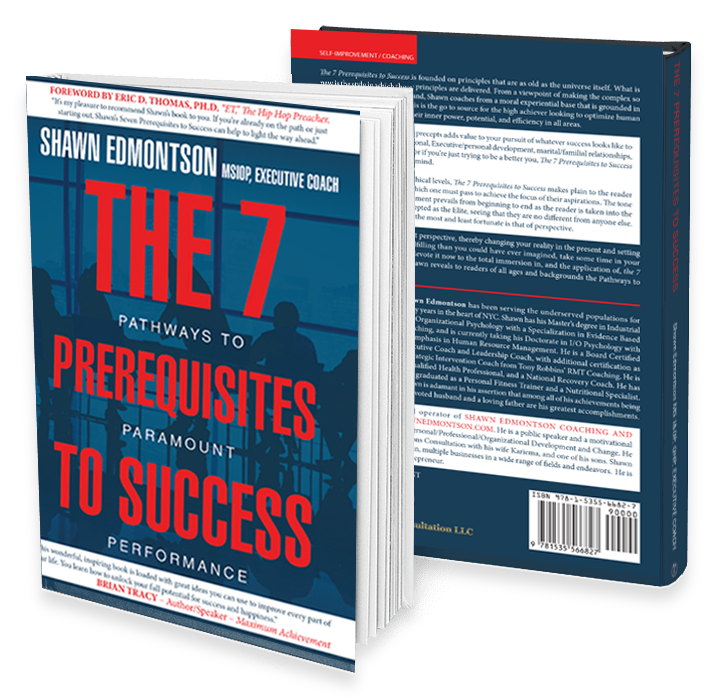 The 7 Prerequisites to Success is Shawn Edmontson’s inspiring contribution to the marketplace of personal and professional development. Founded on principles that are as old as the universe itself, Shawn coaches and educates from a moral perspective that is grounded in observation and actualization. Whether you are looking for financial health, fulfillment in life, or to optimize your performance, Shawn is your accountability partner and your level-up ambassador. Utilizing well-known examples that everyone knows to demonstrate the evidence behind his assertions, Shawn levels up every reader with simple and down-to-earth proof that success is ready and available to all who are ready and available for it. 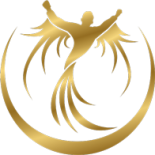 The Pathways to Paramount Performance are the birthright of all who choose to take the high road to self-actualization and the realization of their inherent potential. The 7 Prerequisites to Success is the proverbial GPS system. ENJOY! We would be thrilled to speak with you and help you work toward your goals. We check our emails throughout the day, so do not be surprised if you are answered immediately, but do not be discouraged if it takes up to 24 hours to receive a reply. However, if you would rather call us directly, then please feel free to call our office at (833) XL-COACH. We look forward to speaking with you!